solution. While they’ll typically support different types of constituents in such basic activities as tracking multiple addresses or logging a record of your recent phone conversations, they don’t provide deep functionality in any one area. You may have your work cut out for you if you want a solution that fits your particular needs. 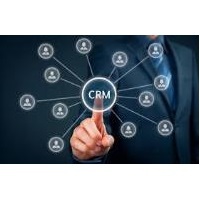 Is a CRM the best solution for you? Systems that track all of your constituents at once are tempting, and keeping data about everyone in a single place seems like an obvious solution. In practice, though, these systems often need substantial customization to meet real-life needs. This is especially true if your organization supports multiple, complex processes—if, for instance, you need to both track client records for a health clinic and do complicated event-management for major donor fundraising. If your needs are relatively common among nonprofits, your organization might be better off with two or more specialty systems built specifically for the different types of processes you’re trying to support. What constituents are you trying to support? If you’ve decided to go with a CRM, the first step is to identify all the different types of constituents you’ll be tracking. Make a list, but go beyond the obvious—not just clients, donors and volunteers, but people like alumni, vendors, press, students, partners, parents, patrons, visiting artists or other people you work with. Be as comprehensive as possible. What processes do you use to support these constituents? For each type of constituent, think about the particular processes you’ll need to serve them. You treat patients, for example, or try to get donors to continue giving, but you’re probably doing more than that, too. Do you provide outreach to patients? How do you thank donors and volunteers? Consider the full lifecycle for each constituent—reaching out to new ones, convincing them to do something or take action, and providing services or follow-up—and identify what you do to support each process. What customization will you need to support these constituents and processes? 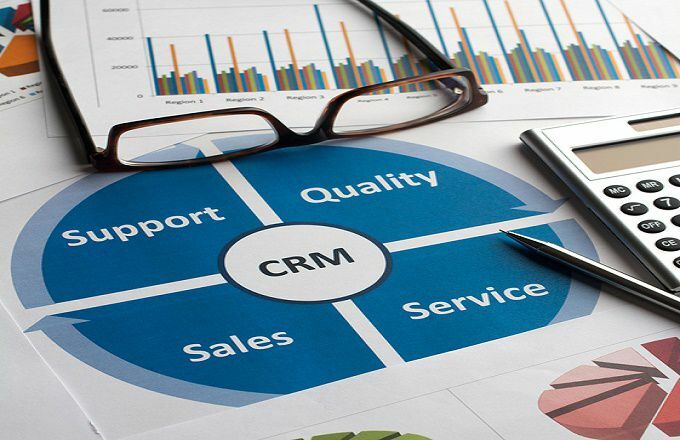 With these needs in mind, look at the different CRM packages available to you. How much of what you want to do is out-of-the box? How much will you have to customize, and how complicated is that customization? A consultant is likely to be helpful in this area to help you understand the capabilities of each system and what functions might be outside their reach. Can you create the reports you want? 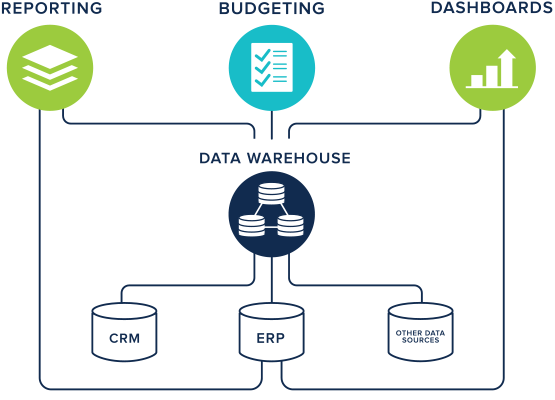 Each CRM package has different reporting tools, and each its own unique limitations. Think through what types of reports you’re likely to need, and make sure the system you’re considering is able to create them. 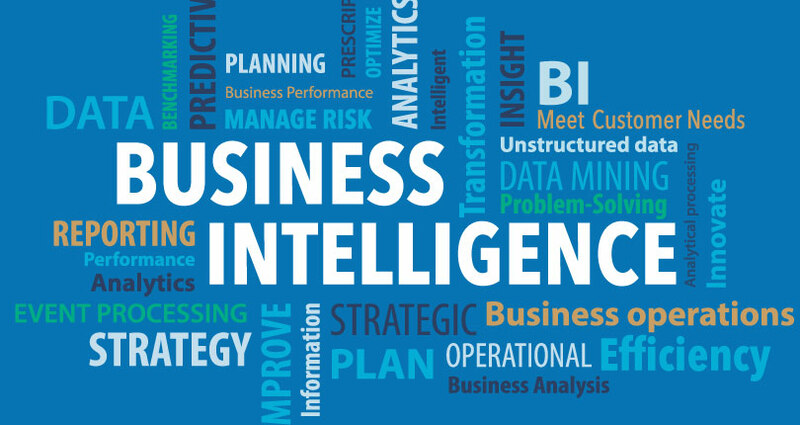 And because reporting tools also vary considerably in their ease of use, make sure the people who are going to need to create the reports are able to work with the available interface. How easy is it to integrate with website forms? Although almost all of the common CRM systems are online hosted systems, some are surprisingly difficult to integrate with web forms. If you want people to be able to sign up for your newsletter on the web or pay online for products or events, make sure it’s possible to set up without too much effort. Can you access the system on-the-go? Most CRM systems are internet-based, which means they’re available anywhere you have a computer. However, it’s increasingly likely that your staff will want to access the system on a tablet or smartphone. Some systems have mobile-specific interfaces geared to support the small screen of many mobile devices, or are otherwise optimized for mobile computing. If this is something you want, make sure the system you choose can support it. Can you create the communications you need? Email and print communications are very important to most nonprofits, but the CRM systems tend to have less built-in support than tools like donor management systems, for instance. Think through how you’ll send broadcast emails and what the process will be for creating mail-merged letters from each system, and make sure you’re comfortable with the level of support. Can your staff use the system? It doesn’t matter how powerful the system is if your staff can’t figure out how to use it. Compare your options for ease of use, looking specifically at the processes that will be done with the most frequency by the widest number of people. It’s always useful to pull some of the people who will actually use the system into your selection process, including demos of the systems, for their input. Pay special attention to those who are not particularly technically savvy. Who will support the package? Free and open source systems tend to require a different mindset about support than more traditional vendor-supported systems. There probably isn’t a vendor you can call if you have a question—instead, you’ll need to either train a staff member to learn to support it, or hire a consulting firm to provide on-call support. Either way, think through how complicated it’s likely to be to find someone appropriate, both now and in the future. 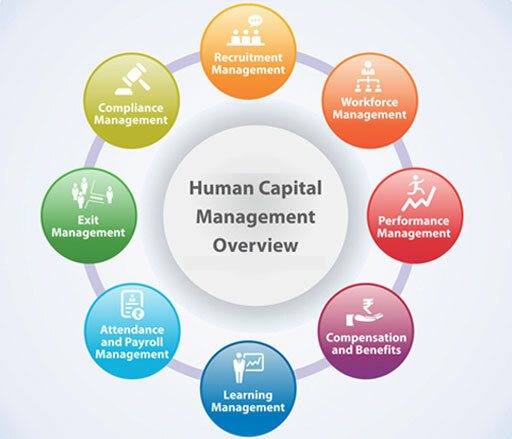 At first glance, CRMs look appealing. Who wouldn’t want a low-cost means of tracking all their supporters in one place? But the reality is that such systems can prove to be a lot more effort than is immediately apparent. Each of the available options provides different strengths and weaknesses. Make sure you think through the processes that are most important to your organization, and choose the system that will work best to support them and all your other needs. Source By : the NonProfit Times.